Not so long ago, Argentine winemakers believed their greatest export triumph would come from well-known international varieties like Chardonnay, Sauvignon Blanc and Cabernet. After all, these were the grapes demanded by wine drinkers in the West, rather than something called Malbec or Torrontés – Argentina’s most planted white variety. Of course, it is hard to ask for something if it is not on the menu. 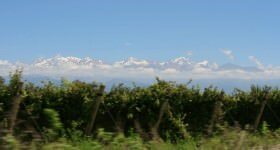 And that is definitely no longer the case with Malbec, whose popularity abroad has given Argentine winemakers a tremendous boost in self-confidence. Having scored with the country’s top red grape, many are now looking to repeat the success with Torrontés. Torrontés is no Chardonnay look-alike or watered down version of Sauvignon Blanc, nor is it anything like Pinot Grigio. In contrast to Italy’s varietal superstar, Torrontés is fragrant, almost to the point of being florid, and has plenty of attitude and a big personality. It is not for the shy or unadventurous and it may not be to everyone’s taste. But it is certainly original. On the nose Torrontés has elements of the spicy Alsace wine, Gewürztraminer, famous for its scent of rose-petals and lychees, though it tends to be less luscious and oily on the tongue. Torrontés often has some of the stone fruit and floral character of Viognier, though can be a touch more exotic sometimes with a whiff of orange blossom, jasmine and geraniums. 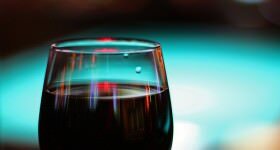 The taste is drier than you might expect, and if it is good, there will be a juicy crispness to balance out the wine’s fulsome body and texture. Until recently, finding a good Torrontés was easier said than done. It might perform OK on the nose, but taste dull and flabby, or simply rather bland if the yields were too high. 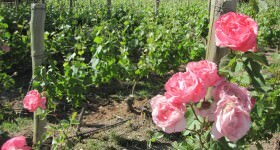 It is a vigorous vine capable of producing enormous bunches of grapes that would win first prize in a Harvest festival, but would rarely make great wine. 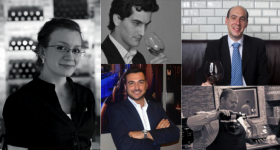 By reigning in the yield and doing everything to preserve the wine’s natural freshness and acidity, the country’s top producers are making better Torrontés with every vintage. 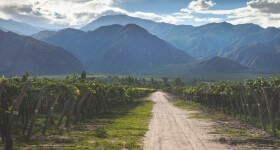 The grape is grown from top to bottom throughout Argentina’s wine regions, though the real excitement centers on La Rioja and especially Salta in the north. And it’s not just producers in Salta who say that. Almost all the leading producers in Argentina are based in Mendoza where they focus on Malbec, yet most of them source their Torrontés from Salta. This was where the grape was probably first planted by early Spanish colonists or missionaries. Quite how and when it came to Argentina is a mystery, but some clues are beginning to emerge. 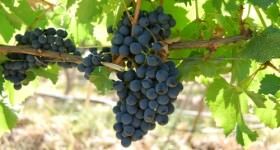 Working like a forensic team at a crime scene, scientists have been comparing the grape’s DNA with others. At present, the evidence points East to an ancient variety called Muscat d’Alessandrie that is grown all round the Mediterranean. 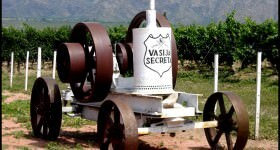 It may have come here by way of Spain’s Basque country and then mutated with the help of an Argentine variety called Criolla Chica, planted by Spanish missionaries in the 16th century to make communion wine. Who knows. 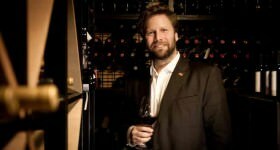 Suffice to say, Torrontés claimed its Argentine citizenship ages ago, and it is totally unique in the world of wine. Argentine Torrontés is not to be confused with the Chilean version, known as Muscat d’Austria (just to confuse people), almost all of which is distilled into Pisco. 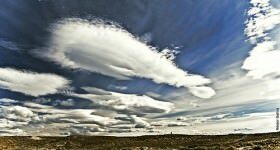 What Argentina, and particularly the North, gives Torrontés is dry heat by day and cold nights, thanks to high altitude and very low humidity. 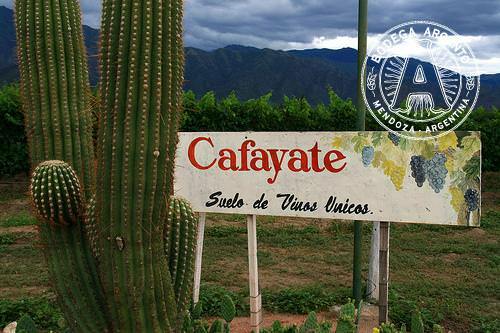 In Salta, in the vineyards of Cafayate, the vines grow at 5,500 feet (1683m) in a beautiful green oasis. 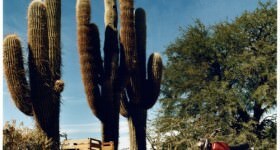 Without irrigation, only cacti grow in what is virtually a desert with less than 10 inches (233mm) of rain each year. The result is an incredibly clean atmosphere where the grapes can retain their aroma and acidity if well looked after and picked at the right time. 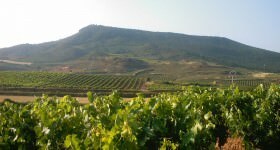 Though not quite as high, the vineyards of La Rioja in the well-ventilated Famatina Valley are even drier with an average rainfall less than the Sahara. 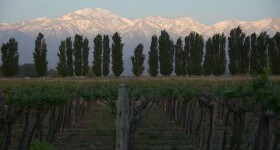 The province has grown the variety for a long time and has lent its name to the principle clone, Torrontés Riojano, of which there are now over 20,000 acres planted throughout Argentina – a third more than its closest rival; Chardonnay. The other clones, Torrontés Sanjuanino and Mendocino are definite poor relations. 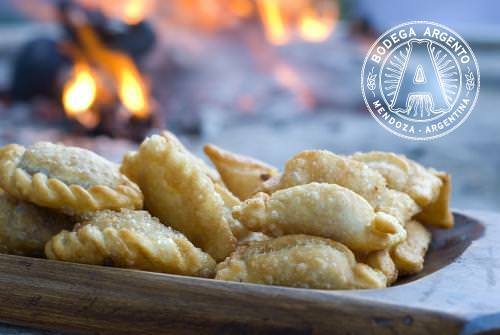 If Malbec was made for meat, then Torrontés was made for that great Argentine fast food – empanadas, especially the slightly spicy kind. In fact it also works well with all kinds of spicy, Asian dishes, as a growing number of fans have discovered. A good bottle of Torrontés has the exotic perfume, depth of flavor, and crisp acidity to match Asian and Thai cooking in a way that few other wines can. A wonderful grape with a unique Argentine personality, Torrontes is one of our favorites!